PM Narendra Modi starring Vivek Oberoi is creating a buzz since the makers announced that they’ll be making a biopic on Prime Minister Narendra Modi. Recently they released the trailer of the biopic on Wednesday which narrates his life journey since his struggling days till becoming the PM of India. This biopic was not only creating a buzz but also got caught in controversy due to its releasing date. Earlier the biopic was released on 12th April but when people started objecting they preponed the date to 5th April due to the Lok Sabha Elections. 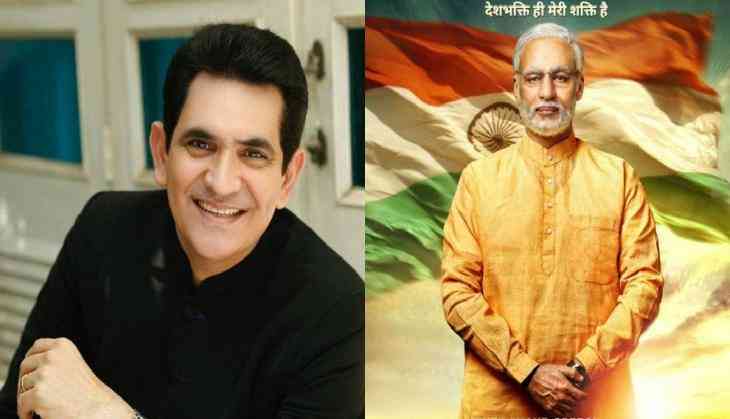 When asked Omung Kumar about this date change he said that it is nothing related to the protest of banning rather initially they were planning to release the film on 5th only, but later they announced 12th April but then again they decided that it should release on 5th April only. He also mentioned that everyone is labelling it as propaganda film but it's not he doesn't want to influence voters rather he just wants to inspire people through this story. The biopic will also star Zarina Wahab, Boman Irani, Barkha Sengupta, Manoj Joshi among others and will be produced by Sandeep Ssingh.